Roy R. Nicholson, age 74, of Huntingburg, passed away at 9:55 a.m., on Monday, January 28, 2019, at Memorial Hospital and Health Care Center in Jasper. He was born April 8, 1944, in Jasper, Indiana to Christopher and Velma (Galbreath) Nicholson; and married Sharon L. Lamb on March 19, 1966, at the Otwell Methodist Church. Roy worked at Jofco where he retired after 43 years with the company. 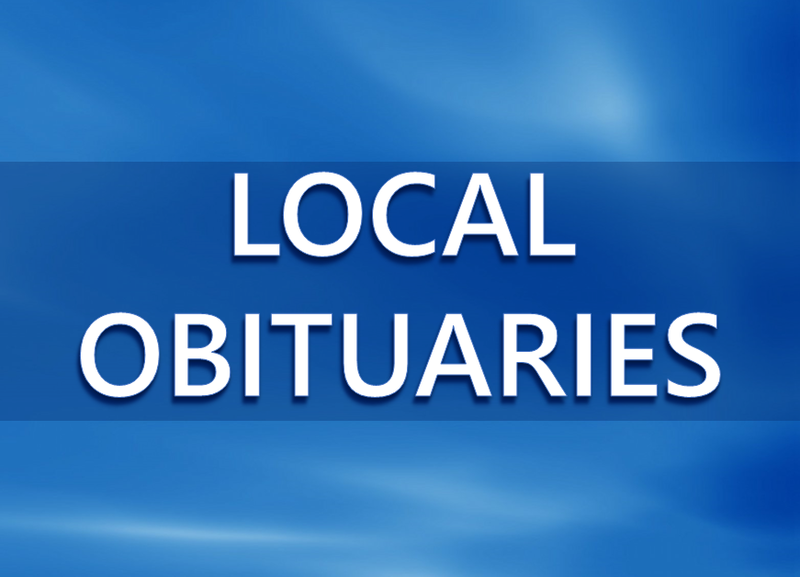 He was a member of the Jasper Apostolic United Pentecostal Church; was an avid collector and sports fan; and enjoyed spending time with his family and church. He was preceded in death by one son, Kelly Nicholson; two brothers, Milton Nicholson and Chris “Junior” Nicholson, Jr.; and one grandson, Matthew Wayne Kendall. He is survived by his wife, Sharon L. Nicholson of Huntingburg, Ind. ; three children, MSG David (Carla) Nicholson of Greenwood, Ind., Shelley Nicholson of Huntingburg, Ind., and Jennifer Nicholson of Huntingburg, Ind. ; by (6) grandchildren, (8) great grandchildren, nieces and nephews. Funeral services for Roy R. Nicholson will be held at 1:00 p.m., on Thursday, January 31, 2019, at the Jasper Apostolic United Pentecostal Church in Jasper, Indiana. Burial will follow at Fairmount Cemetery in Huntingburg. Pastor Howard Geck will officiate at the service. Friends may call for visitation at the Nass & Son Funeral Home in Huntingburg from 3:00-8:00 p.m., on Wednesday, January 30th; and also at the Jasper Apostolic United Pentecostal Church from 12:00 noon-1:00 p.m., on Thursday.